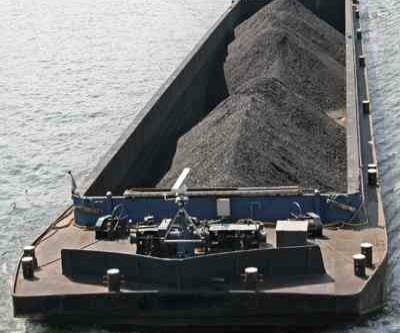 Chilean company Minera Isla Riesco's $550 million Mina Invierno coal project, in the country’s southern region, has begun the loading process for its first 30,000 tonne shipment, reports MundoMaritimo. Until now, the world's top copper producer had met its energy requirements by using hydropower and natural gas, with most (94%) of its relatively small thermal coal needs being met by Colombia, Indonesia, Australia and the US. But experts say Mina Invierno will substantially reduce the country's dependence on international markets by supplying up to 30% of the current local needs. The project involves an open-pit operation expected to produce 2.5 million tonnes in its first year. Then it should reach 6 million tonnes per year over a 12-year mine life, based on current reserves of 73 million tonnes. The Invierno deposit is one of three coal concessions in the area that were privatized in 2008. Together with Rio Eduardo and Elena, the three deposits contain more than 1 billion tonnes of coal reserves.